Summer and water go hand in hand and if you have children, you know something magic happens when you turn the water on – be it the garden hose or even a bucket filled with water. 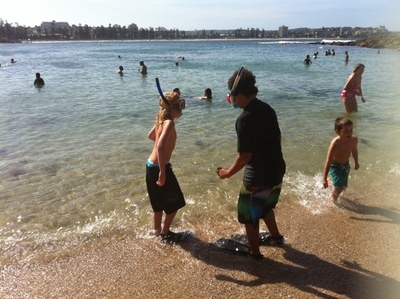 So rather than hiding from the summer heat, put your swimmers on and join in the water fun. Not only will you learn a new skill, keep cool, but have plenty of laughs. 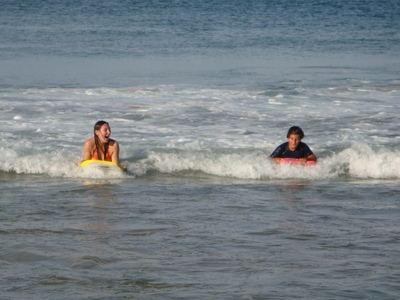 There are many surf schools, particularly at Sydney's more popular beaches. 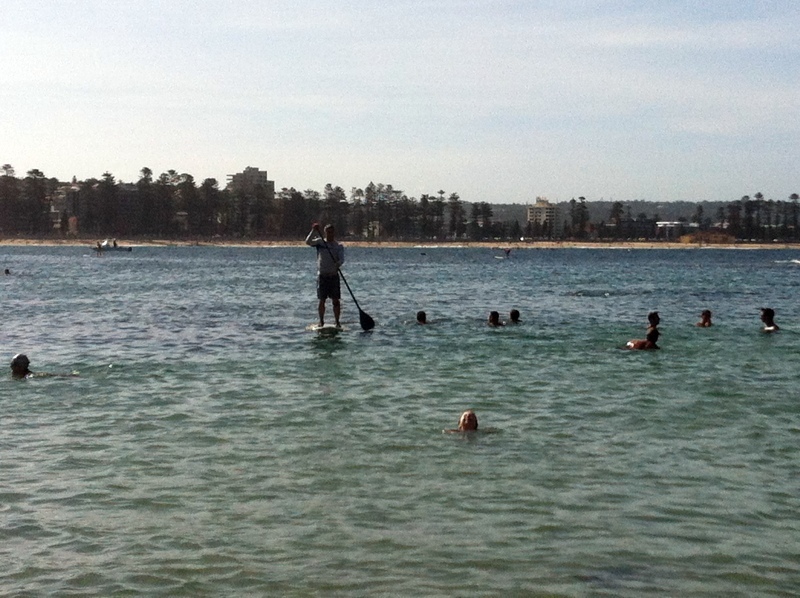 Sydney has some great places where you can get wet either for free or for very little money. Check out some great Sydney water parks, especially if you have kids – they will be occupied for hours. 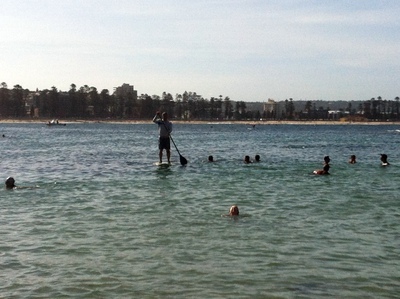 Similar to water skiing, cable skiing is a lot of fun and can be undertaken by kids as young as 10 years. If you are a beginner, you can ski on a board kneeling down and if you are more confident and advanced, then try standing up and give some obstacles and ramps a go. 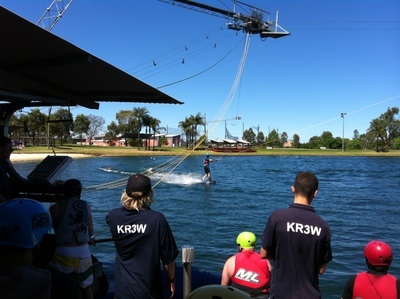 Find out more about Cables Wake Park. Many people are afraid to try scuba diving, but it is definitely an amazing experience. 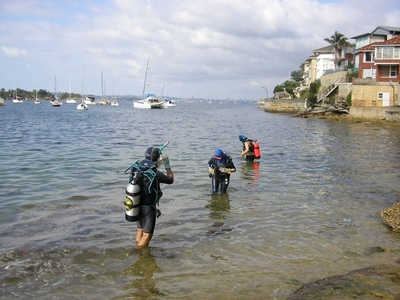 If you have never dived before, you can book for a scuba diving course. 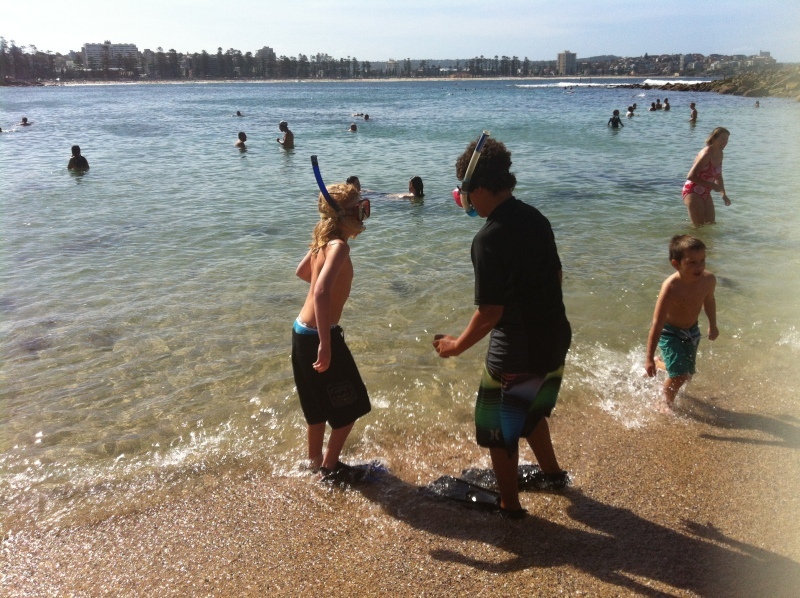 Alternatively book yourself for a dive experience at Manly Sea Life Sanctuary or Sydney Ocean World. 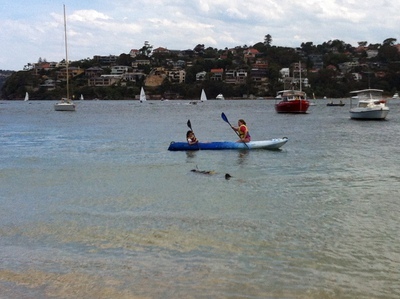 Sydney has some amazing spots where you can go kayaking or canoeing. 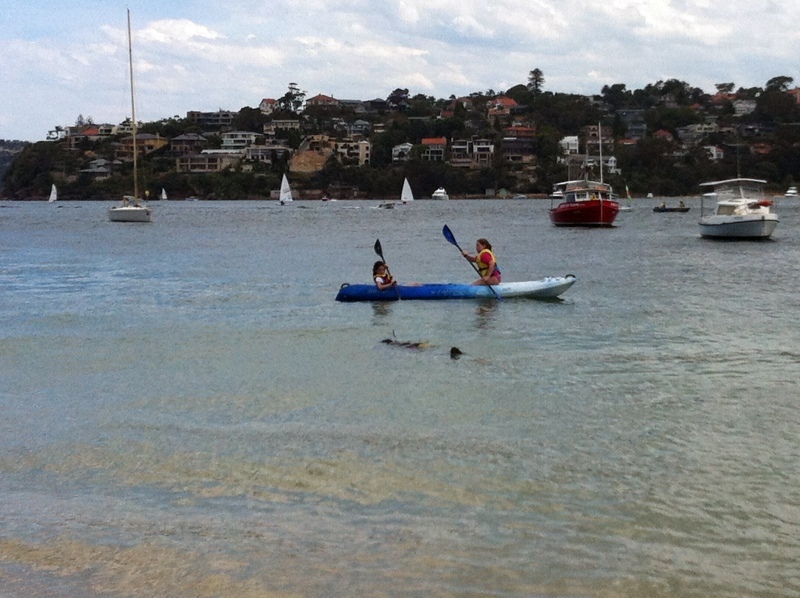 You can either hire a kayak / canoe or enjoy kayaking tour with companies such as Life's An Adventure, Sydney Harbour Kayaks, Bundeena Kayaks, Manly Kayaks and many others. If you don't have a swimming pool or don't feel like venturing out to the beach, you can still have plenty of fun in your back yard or in the park. 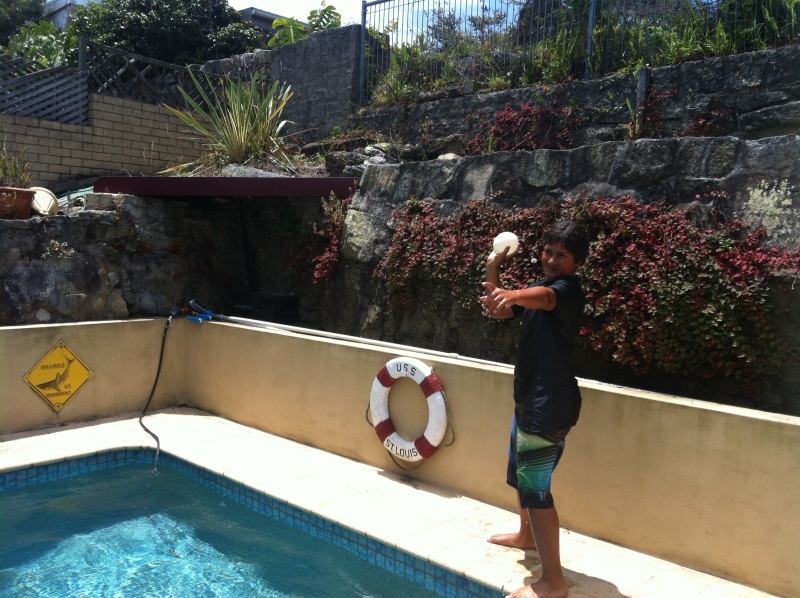 Simply grab a bucket filled with water and some plastic cups and let the kids loose. Alternatively fill up some balloons with water or buy inexpensive water guns and your children will be entertained for hours. 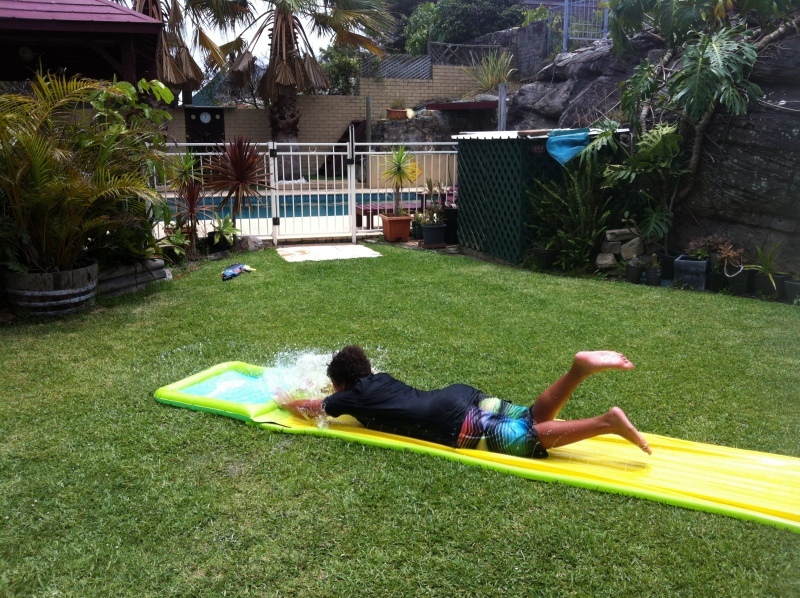 Slip and Slide slides can be purchased for under $20 and guarantee hours of fun. They are best laid out on grass and you will need to connect them to a hose. 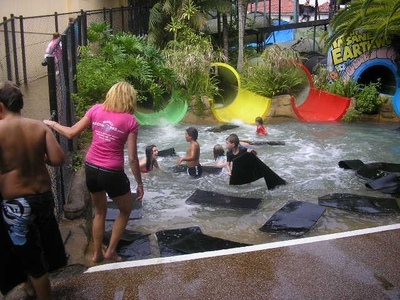 Get 2 slides and you can have sliding races. Suitable for kids of all ages.